Embattled power utility Eskom says it cannot guarantee that loadshedding will soon be a thing of past. However, Eskom Chairperson Jabu Mabuza vows that measures have been put in place to avoid a total blackout. He’s been speaking in a media address alongside Public Enterprises Minister Pravin Gordhan, appealing to South Africans to understand the nature of the challenges the power utility face. “In the crisis mode that we find ourselves, we would have to look at those skills that are critical and essential. We are allowed to provide for a certain load factor using diesel. We have exceeded outside the acceptable level, but in meeting the demand to try and avoid a total blackout we do believe we are still very far from that point. If the demand continues to be outside the equilibrium it’s going to collapse the system,” says Mabuza. Eskom board chairperson Jabu Mabuza, has stressed the importance of addressing power utility challenges speedily. 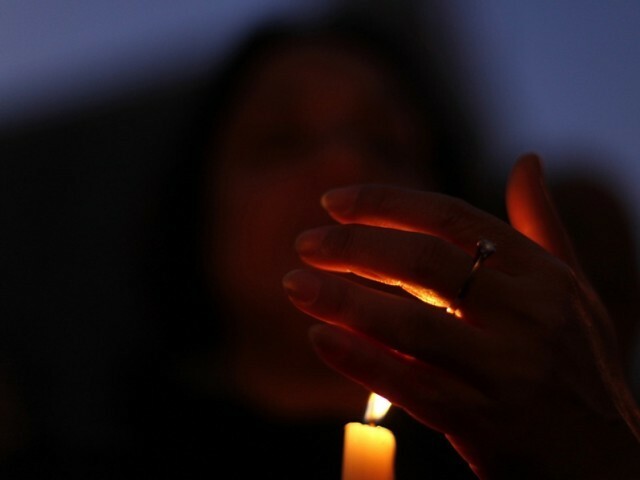 The post Eskom can’t guarantee loadshedding will be over soon appeared first on SABC News – Breaking news, special reports, world, business, sport coverage of all South African current events. Africa's news leader..